Spring always makes me think of hunting dogs. There’s nothing like warming temperatures and more daylight hours to inspire one to get outside and begin training. Spring is also a season of rebirth—a time of new beginnings and opportunities. Thinking back to your dog’s performance this past fall, certainly there were things you promised yourself you would work on. Was your setter starting to creep as you approached points? Was your Lab dropping birds just out of reach? Now is a great time for fine-tuning, finishing and sharpening that performance for coming hunts. Speaking of performance, it’s never too early to begin getting your dog—and yourself—in shape for fall. A good conditioning program can start with brisk walks, progress to short and then longer runs, and build to trail riding and/or roading with a bike or four-wheeler. As the days continue to warm, including intermittent swims is a great way to work different muscle groups and build stamina. Imagine how much more pleasant and productive your hunts will be when your dog and you aren’t forced to quit early from exhaustion. Another thing that spring often brings is puppies. A lot of litters hit the ground in late winter, with young dogs being ready for their new homes about two months later. If you are considering a new addition—and aren’t strictly a waterfowler—I’m sure you’ve wrestled with the age-old question: pointer or flusher? Obviously there is no right answer, as the decision is based on factors that include the type of hunting the dog will be used for, as well as personal taste. The choice can be especially tough for pheasant hunters, as running, skulking roosters require different skill sets depending on where and how they’re being pursued. An attempt at offering advice—or at least laying out the issues—is made in Tom Davis’s article “The Great Debate” (p. 68). Bird hunters of all stripes should find it helpful. 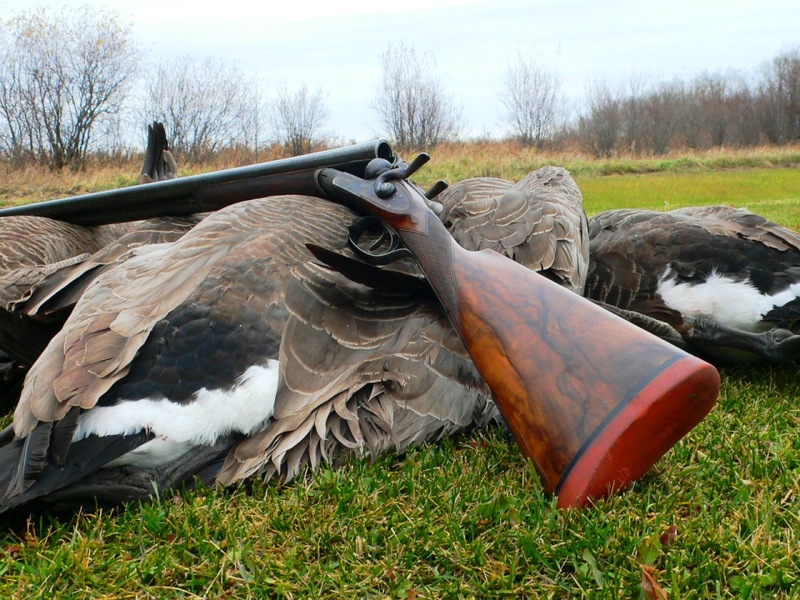 One thing that is not open to argument is the importance of properly introducing hunting dogs, regardless of breed, to things like guns, birds, water and different social situations. Making mistakes with any of these elements can have long-term impacts, not only on a dog’s performance but also its quality of life. To help avoid such errors, professional trainer Tom Dokken has written a piece titled “Can’t-Make Mistakes” addressing proper methods and potential pitfalls. Following his advice could mean the difference between a dog that hunts birds and one that merely looks for biscuits. 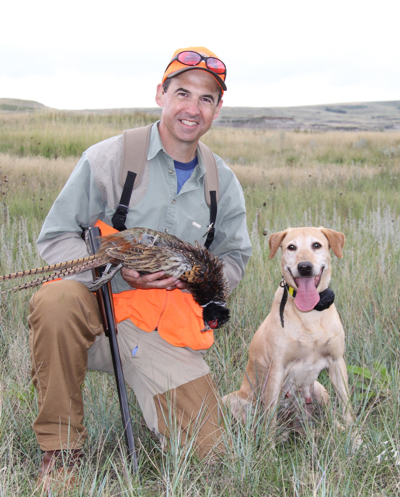 For many of us, dogs are an integral part of wingshooting. They ratchet up enjoyment to the point where we can’t imagine going afield without them. Which is why we dedicate each May/June issue of Shooting Sportsman to gundogs—with a special section and other dog-related articles. We hope that you find this year’s effort useful.